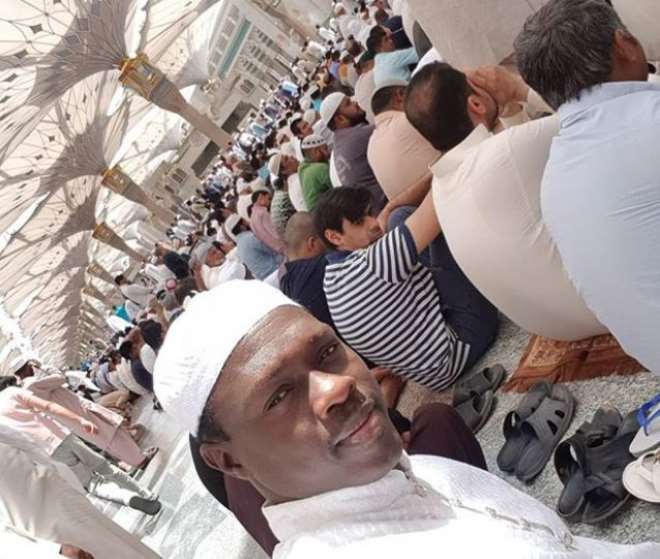 Kannywood actor, Ali Nuhu, might enjoy his work that has not stopped him from showing his God how much he is ready to serve him. The actor recently took time off his job as he took a trip to Mecca to join faith with other Muslim faithful’s in worship. He and other celebs are not new the land of comfort as they have tried at ensuring that often time they rededicate themselves to their creator.